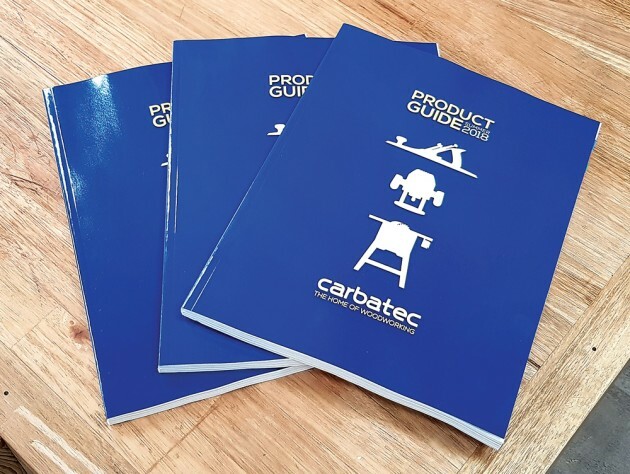 It's four years since the last printed Carbatec tool catalogue was published and this updated and expanded version has been hotly anticipated. Four hundred pages of glorious tools and accompanying information about 5000 products is now available. In addition to specifications, profiles and illustrations there are articles and features to help you get the most out of your tools and equipment. If you place an online order you'll automatically receive a copy but you can also get one by phoning 1800 658 111.